Address of Hotel: Wood Spice Holiday Home, Bandarban, Chittagong, Bangladesh. 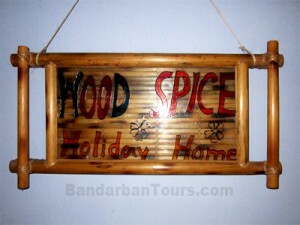 Rent of Room: Price range of Wood Spice Holiday Home is approximately Tk. 600/- to Tk. 1500/- (BDT) only. 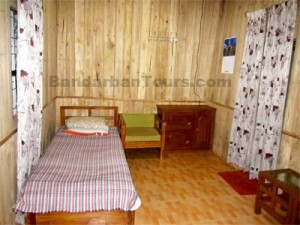 Wood Spice Holiday Home is situated at Bandarban Sadar. 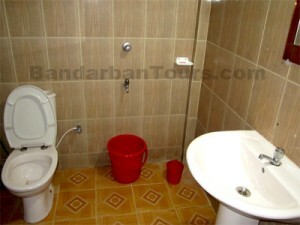 There are all Non AC room facilities in this rest house. If the traveler or visitor seeks for reasonable hotel in Bandarban then Wood Spice Holiday Home will be one of the best choices. 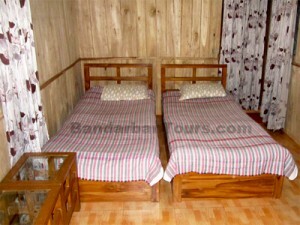 Wood Spice Holiday Home is maintained by “Bangladesh Police”. 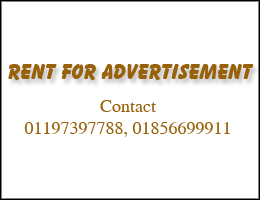 They provide maximum comfort, security and luxury for the customers. 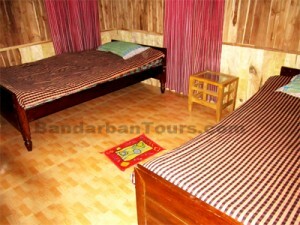 All rooms of Wood Spice are nice decorated and wooden environment. As the Wood Spice Holiday Home is maintained by Bangladesh Police so it has the highest security indeed. 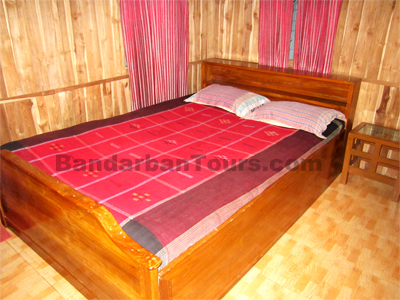 Bandarban Travelers are most welcome to stay here. 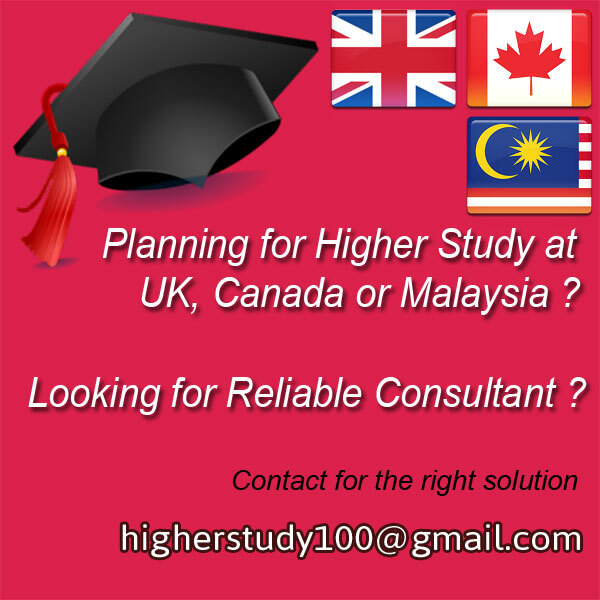 can you informed me that ”Triple Bed room has atteched bath or others”. Is it maintain by Bangladesh police?? actually we are i say you very frendly we are a group like to tour bandorban nilgiri and other exciting place.we all are frend so we having there lots of fun like crazy people can u suggest me where we stay or cntract for the tour. we want to go bandorban at march,,and we all are collage students…so plse suggest me very cheaply…..